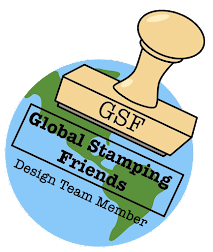 From Where I Stamp: Holiday Sale - up top 50% off!! Holiday Sale - up top 50% off!! 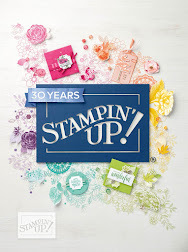 Stampin' Up's Holiday Sale begins today, kicking off with three amazing doorbuster specials to get the party started! 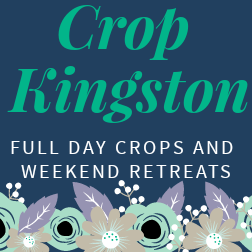 Check out these incredible savings that go through midnight on Wednesday the 20th. These prices are only good TODAY, so make sure you don't miss them! 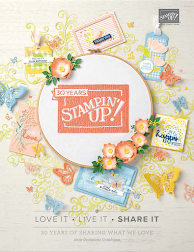 Stampin' Trimmer Reg $41.95, on sale for $29.37! From November 20 to December 2 there are also great products at 20 to 50% off! You can view all the items on sale in the PDF sale flyer or in my online store here! And while you are browsing the store you can place your order there or contact me to place your order.